Here in these pages, we often talk about storytelling as a fundamental principle of successful trial work. But what are the elements of a good story? A good story is one that will be retold – it’s one that begs to be retold. Just as our ancestors told and retold the fundamental stories of their nations by the fireside, a great story is one that people today will repeat at the watercooler, in the bar, in the line at the grocery, or anywhere that there’s time for a narrative. 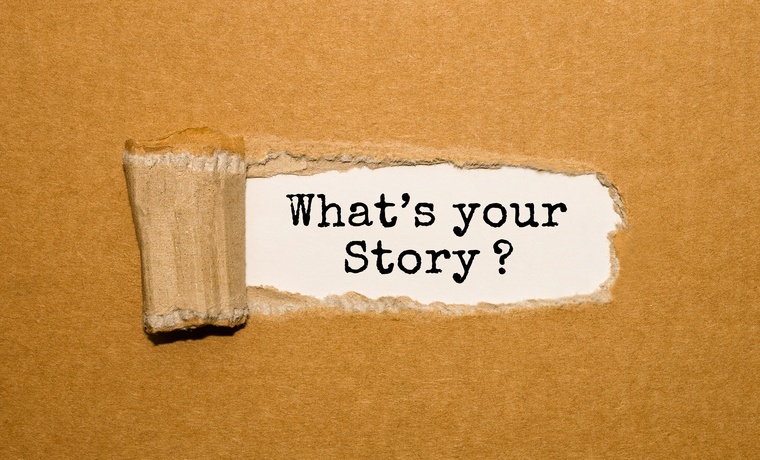 A compelling movie (think of the Pixar films or a Steven Spielberg production) or a great epic (as far back as the Iliad or the Odyssey) or even an account of business success (think Steve Jobs, Bill Gates or Thomas Edison) will have the essential elements of a story. And as trial lawyers, we want jurors to pick up the story that we tell, and retell it in the jury room during deliberations. Each of these great stories has a few things in common: a distinct source of conflict or tension, compelling character development, and a message that is conveyed, either directly or subtly, that conforms with the values of the people who are hearing the story. A legal dispute in the courtroom also takes advantage of those essential narrative elements – if the trial lawyer is aware of them and uses them appropriately. A trial lawyer can and should tell the story of the case through the perspective of a real human being – a quality control supervisor at a factory, an inventor who was cheated out of the fruits of his creativity, or a woman who applied on her late husband’s life insurance policy and was denied. A company as well could be portrayed as having a particular orientation or purpose: Our company has persevered for a century because it treats people fairly, or our company is an innovator that is dedicated to making people’s lives better and more enjoyable. The story told at trial, through witnesses, documents, visuals and all the other elements, should have a plot with conflict and tension; should have distinct characters; and should also have a message that’s easy to remember and is consistent with the community’s values. The message could be that cheaters never win, or that honesty and hard work are rewarded, or that a deal is a deal and must be adhered to. If you don’t frame the facts of the case into a story that is easy for jurors to create in their minds, easy to remember and easy to retell, your opponent will. And that’s at least half the battle right there. If jurors go into deliberations telling the story your way, your chances of winning are quite good. It’s all about the narrative.